Happy Monday Friends!!! I hope you had a wonderful weekend. Ours was full of a lot of softball and my Dad’s birthday… lots of fun! 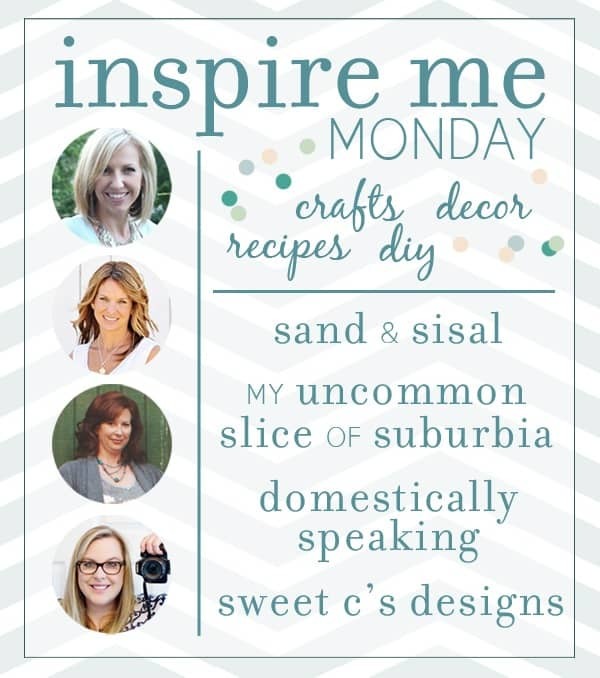 So it’s time again for another addition of Inspire Me Monday linky party… I love Monday’s because I get loads of inspiration from you! 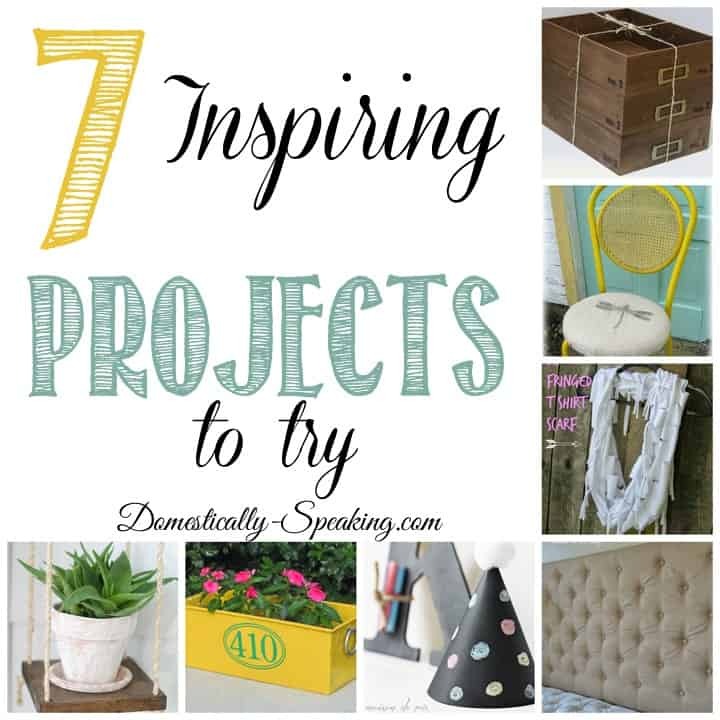 If you missed last week’s features I shared 7 Inspiring Projects that I’m wanting to try and Sand and Sisal shared 7 DIY Projects and Knock-offs. oh and I’ve got a $50 Home Depot giveaway going on too! Thank you Maryann for Inspire Me Monday. Love joining in. thanks so much for hosting! love to look at all the outdoor inspiration this time of year. Thank you so much for hosting each week. I look forward to this party each Monday. 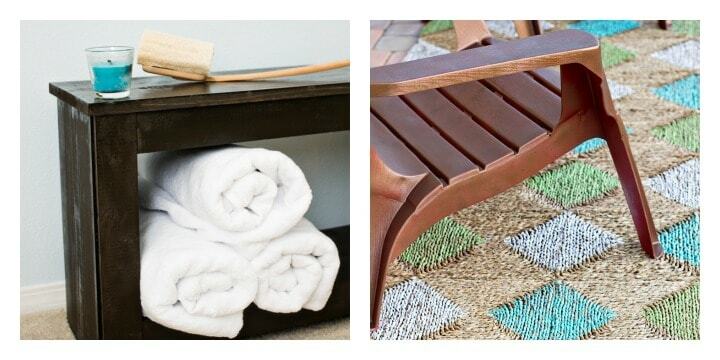 Wow – I love how your rug came out!! Thanks for hosting the fun Maryann!! Thanks so much for hosting Maryann. Hope you have a wonderful week.